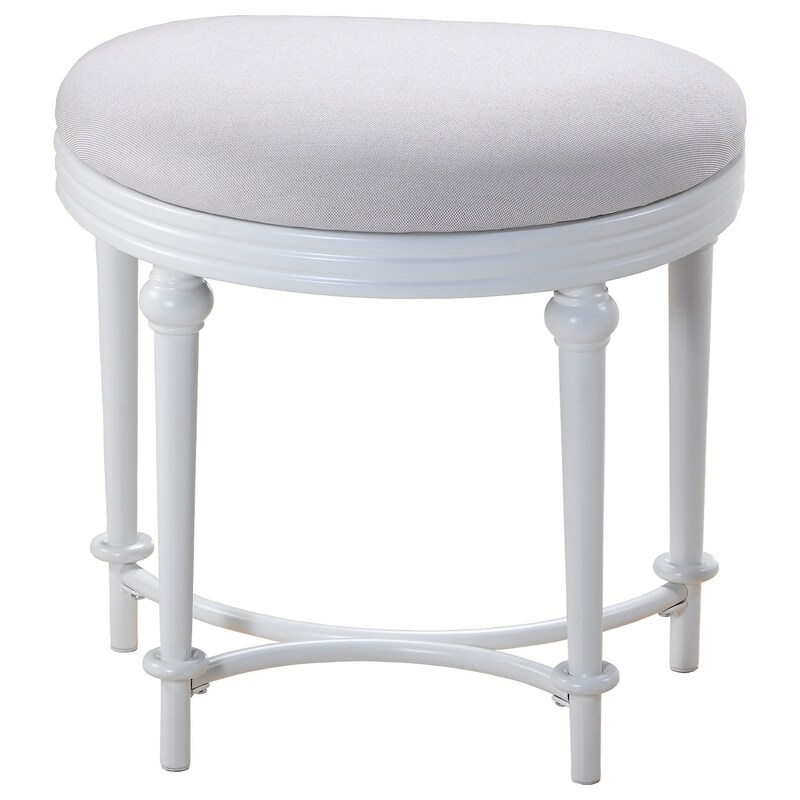 The Vanity Stools Oval Vanity Stool with Upholstered Off-White Seat by Hillsdale at Simply Home by Lindy's in the Hickory, Morganton, Lenoir area. Product availability may vary. Contact us for the most current availability on this product.